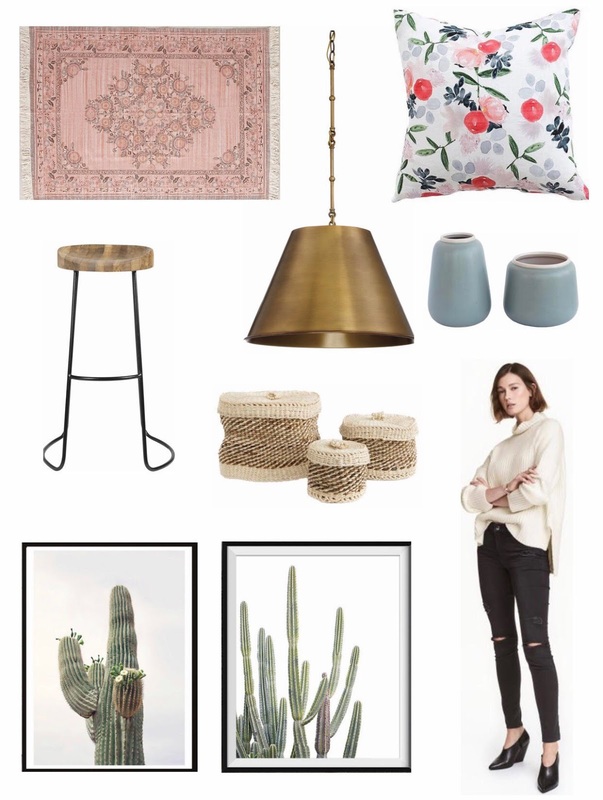 Happy Friday friends, I wanted to share this weeks fave finds with you, I am drooling over that brass pendant and I am loving all the spring accessories. Hopefully the weather will be more spring like soon but in the meantime I can still make the house feel like it right?! I hope you all have a lovely weekend.